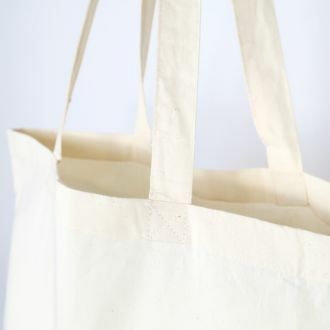 The mini tote bag is the mini version of the classic tote bag. 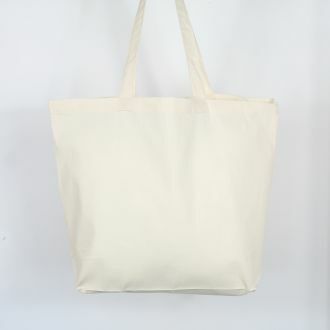 Composition : 100% Cotton / Sizes : 25 x 31 cm / Grammage : 140gr/m² / Capacity : 4 L / Passers : 30 cm. 5 availables colors : natural, black, navy, red, dark grey.